Scottie Cramp or CA? 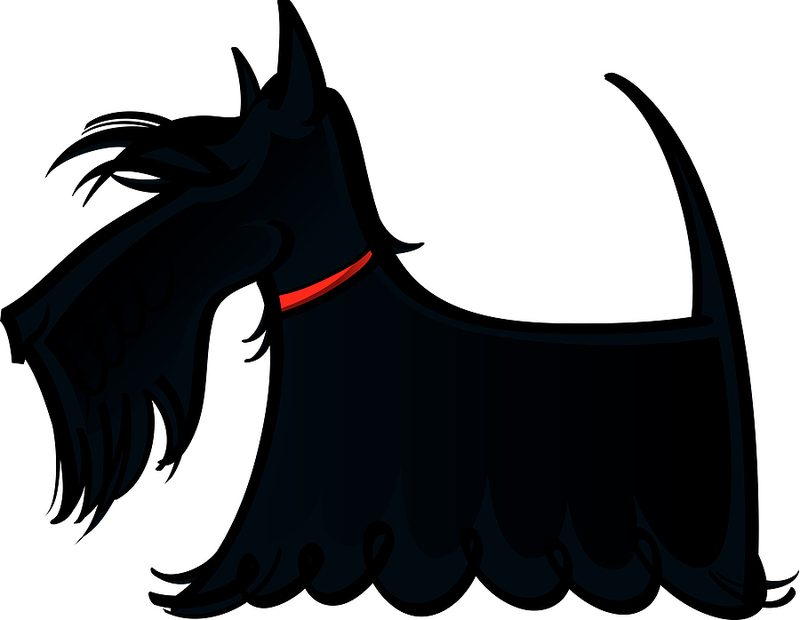 Many Scotties owners are well aware of this particular problem. We are looking for anyone who can provide information that can be shared to contact us.